Today’s Meet the Staff person is Dan L’Abbe! 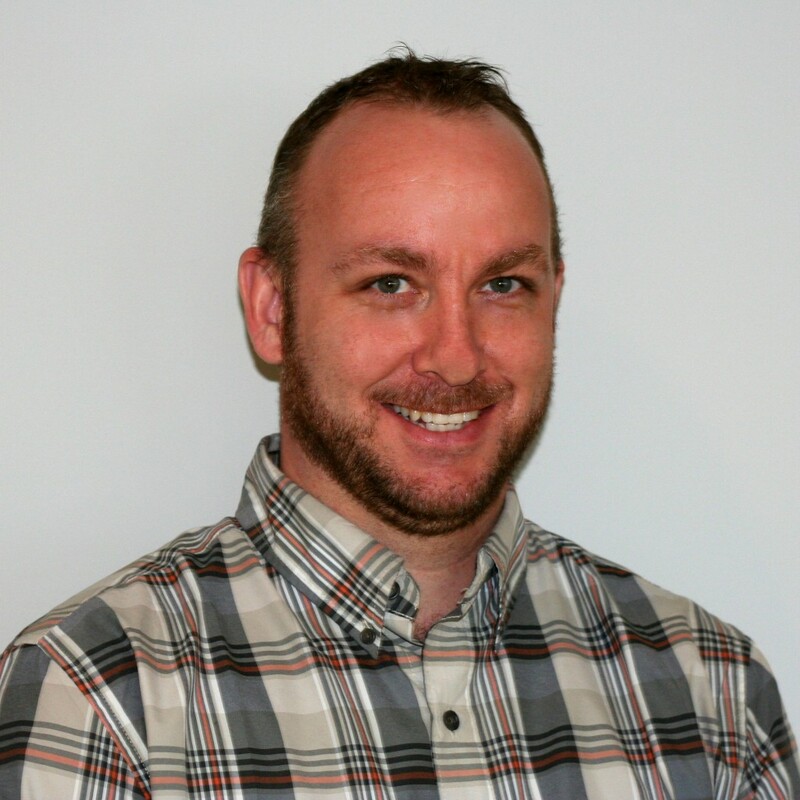 Dan works out of our Dartmouth, Nova Scotia office and is the Vice President Finance & Business Solutions. Basically, Dan lets us know what we can spend, where we can spend it, and when we can spend it! He also undertakes projects, investigating different platforms and IT that can help our organization improve its efficiency and business offering. Here are a few questions we asked Dan! A: Large enough city to have lots to do, small enough to have a great pace of life. If you happen to run into Dan today, be sure to wish him a Happy Birthday! Keep watching for more “Meet the Staff” features and get to know the people of Belmont Health & Wealth, the faces behind the brand!